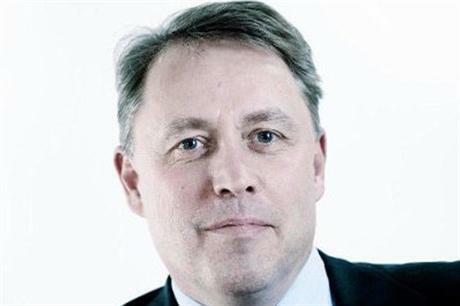 FRANCE: Vestas' former offshore president, Anders Søe-Jensen, has been appointed as deputy vice president of Alstom offshore wind. Read Former Vestas offshore chief joins Alstom in full on Windpower Offshore. Could Engel follow as Vestas executive cull continues?